How CSS Training Works & Our New Charity: Level Water ~ Feel For The Water! Advice & Tips to Improve Your Swimming. 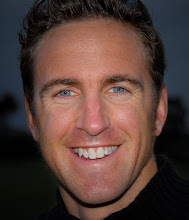 The most common questions we get tweeted to Paul Newsome's and Swim Smooth's twitter accounts are about CSS (Critical Swim Speed) training. Why does it work? Is it for me? Why am I getting strange results from the test? Consistent CSS training through the winter will really take your swimming to another level - let us know how you get on! 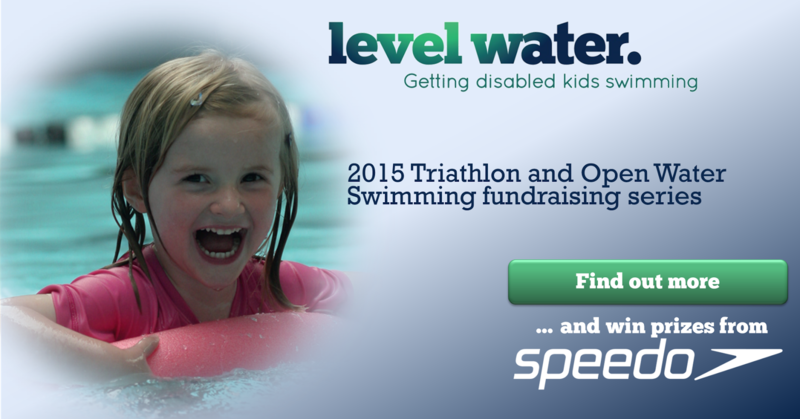 Level Water is a new UK swimming charity. They find disabled children who are being left out of group lessons and teach them to swim one-to-one lessons until they're good enough to join group swim school or competitive clubs. They're growing fast and they need your support! We've signed up to their newsletter and encourage you to do the same - you'll be entered into regular prize draws for free Speedo and Level Water swim kit. You'll also stay informed of where they're working and when they're holding fundraising events - Open Water Swims and Triathlons. Sign up and find out about the UK's new national swimming charity here. You can take the test this way, it just means your results will be specific to your pull buoy times. Depending on how you swim with the pull buoy you might find a retest without pull buoy would give you different results. If you're faster, then this speed is probably closer to your wetsuit speed. You could go one better and CSS test wearing your wetsuit! This is very interesting. I would really like to be a part of this, though I think it is a little to late already :) I hope maybe there is a chance such events will repeat again. Thank you for posting. Should You Embrace A Swimming Plateau?